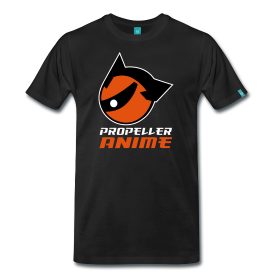 Propeller Anime: Propeller Anime in May! Gundam! 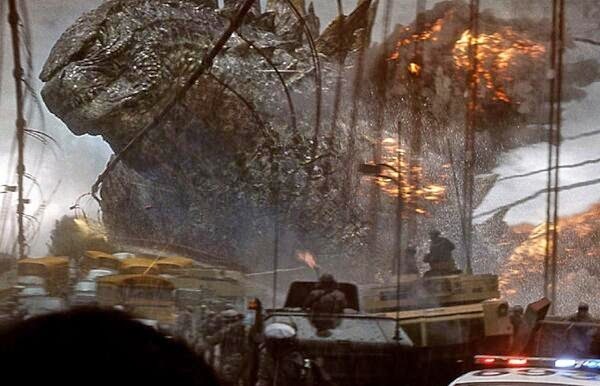 Godzilla! 'Gaku! Mobile Fighter G Gundam. The first alternate universe Gundam series that bears more in common with Dragonball Z than traditional Gundam. In the future, most countries have moved into space colonies and rule of Earth is decided every four years in the Gundam Fight - a tournament with each country represented by their own Gundam. We'll have some traditional Gundam to showcase at the event as well, so don't go yelling SIEG ZEON at us just yet! 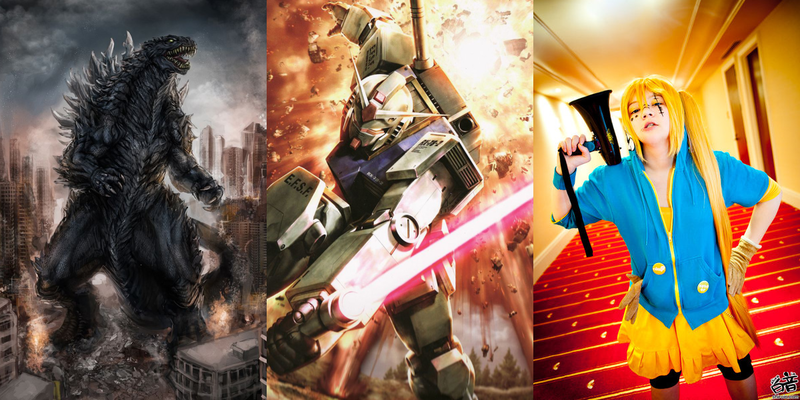 We'd like for you guys to let us know what your favorite Gundam series is before we announce anything else. So please tell us in the comments section below! Ongaku Overdrive! 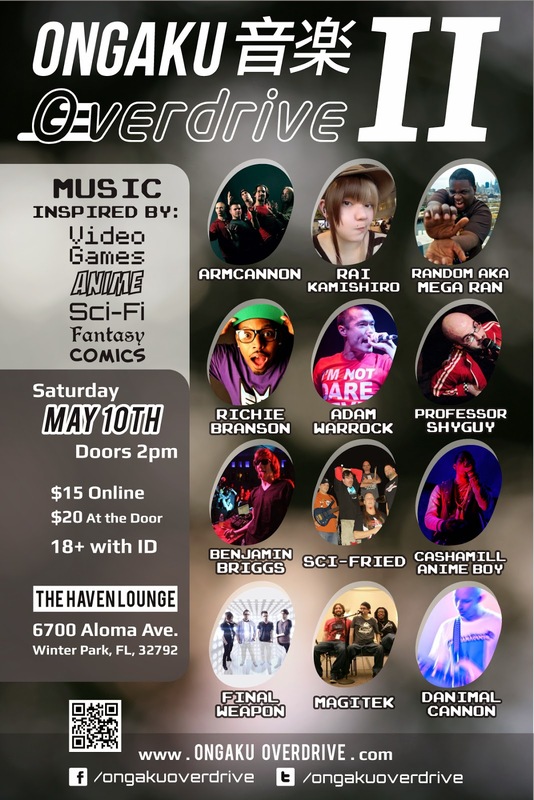 The music festival for anime fans and gamers returns Saturday, May 10th for a whole day of pure amazing! RSVP on Facebook! Get Tickets! 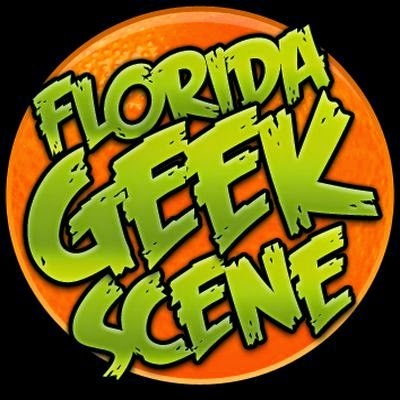 This year it will be at The Haven Lounge(6700 Aloma Ave, Winter Park, FL) and will have amazing acts like Rai Kamishiro, Richie Branson, Armcannon, Mega Ran, Cashamill Anime Boy, Adam WarRock, Professor Shyguy, Sci-Fried, MagiTek, Benjamin Briggs, Final Weapon, and Danimal Cannon! That's a superb mix of J-Pop, Rock, Chiptunes, and Hip Hop! So much awesome in one day! BE THERE! May is looking amazing and we're pretty excited! We hope to see you at all the things!